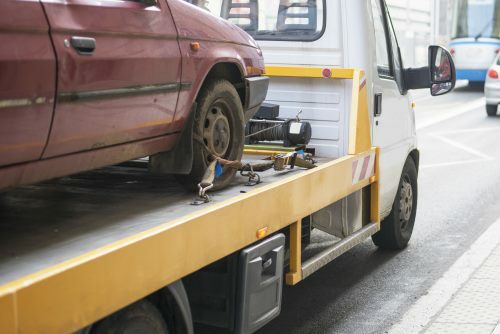 Greenville Towing Service provides a large range of affordable roadside services in Greenville, including a general tow truck service. 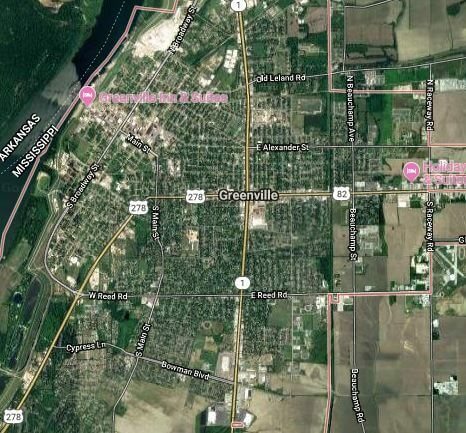 Our 24 hour service, five-star customer service, and expedited response rates have given us the reputation as the best overall value in our community. We are driven to keep improving our cheap towing services, our top notch customer experiences, and to make our response times even faster all over the city. You can be confident you’ll be getting the most reliable, fastest, and affordable service possible when you call us. There’s a reason we come up first for tow truck service in Greenville. It’s because we deliver more quality for the same price or less all over the city! 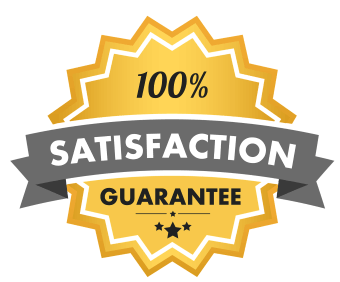 We believe in earning your loyalty by providing such a satisfactory experience that you’ll want to call us again whenever you need roadside assistance. Our motto is get it right and to get it right the first time. Give us a call and we’ll dispatch an expert right away. When you call so our tow truck driver will know what to bring with him to get you back on the road as quickly as possible. 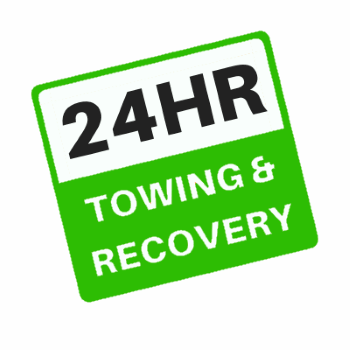 For urgent tow truck service needs, call our HOTLINE at 662-235-8920 (just click to call), so our 24 hour dispatcher can send out one of our tow trucks to your location without delay. For non-emergencies or if you just need a hassle free quote, feel free to call us or use our form below. We’ll get back in touch with you with the information you’ve requested as soon as possible.